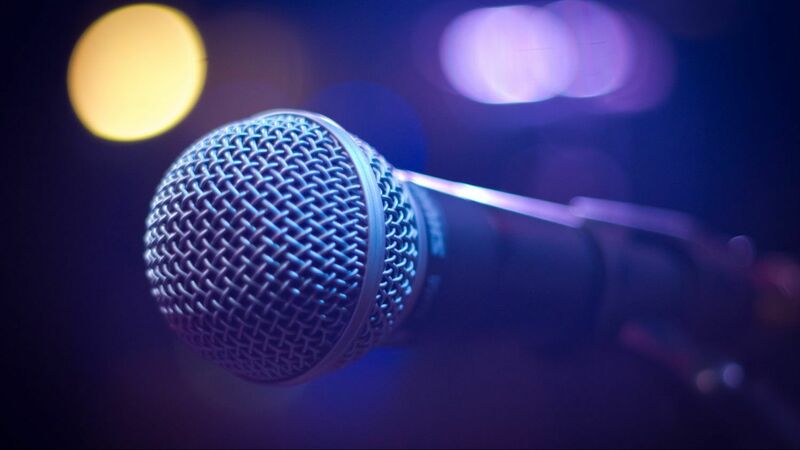 Karaoke is still a popular service inquired for, and we offer it! Karaoke is a great addon for corporate events, holiday events, & celebrations. We offer wired and wireless microphones, with an up to date catalog with all your favorite hits along with today's popular sing-a-longs!